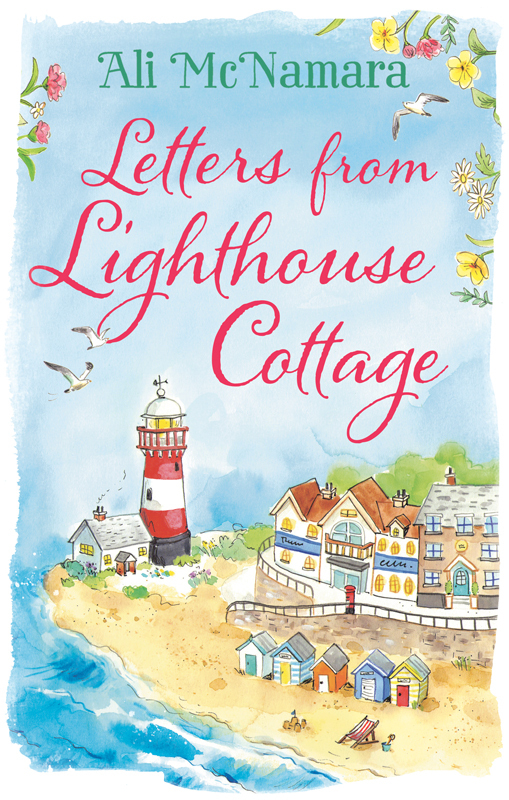 Hannah George was commissioned by Sphere to illustrate the cover of ‘Letters from Lighthouse Cottage’ written by Ali McNamara. Hannah’s sun filled scene depicts Sandybridge, the perfect English Seaside town and home to Grace, the heroine of this romantic comedy. To see more of Hannah’s work, click here. Hannah George is represented by Meiklejohn. Published on 20 July 2016.